What is a STAR Distributor? 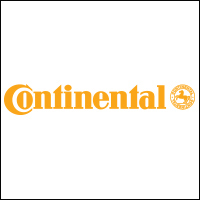 A STAR distributor is part of an exclusive Continental Engineered Products Authorized Distributor group who maintain the highest level of hose assembly standards to provide their customers greater assembly integrity and dependability. All Star distributors have been independently audited by Underwriters Laboratories Inc. (UL) to verify each STAR assembly location follows the NAHAD Assembly Guidelines, RMA Guidelines, Industrial Hose Crimp Specifications and uses the proper equipment to assemble, test & certify hose assemblies.